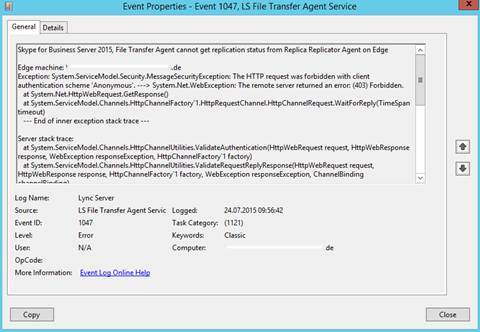 During a deployment at a customer site i ran into a problem with SkypeFB Edge replication. 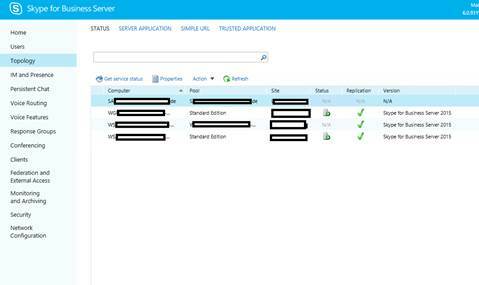 After adding the Edge to the topology, installing the role on the server and enable remote access and federation i found that the replication is not happening, or at least that what I though. 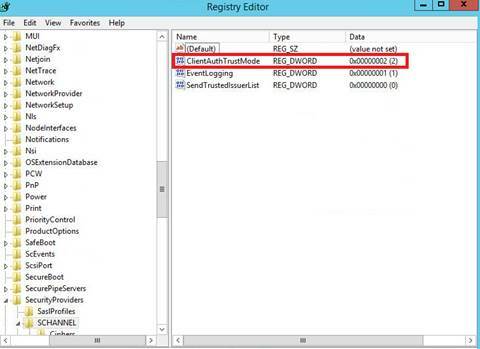 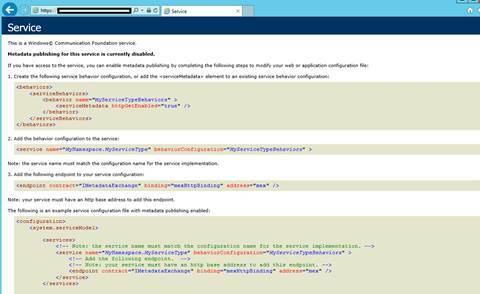 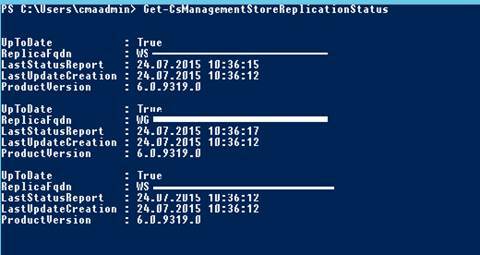 It opened the replication web service for me, so what was the problem? 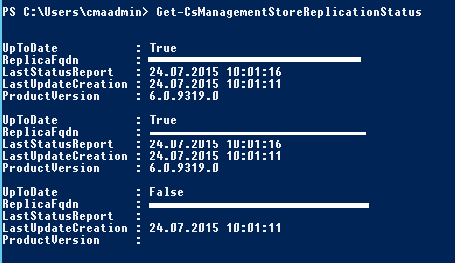 Why it showed red and false in the replication status? 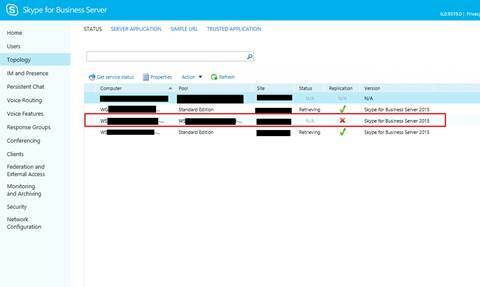 According to Microsoft, this is by design of the Schannel component of the Windows Server OS, problem related to the Authentication Trusted Mode.